Acupuncture is a process where some very thin needles are inserted through your skin at strategic points for therapeutic reasons. It is believed that this process helps to heal the pain that one suffers from various health disorders. 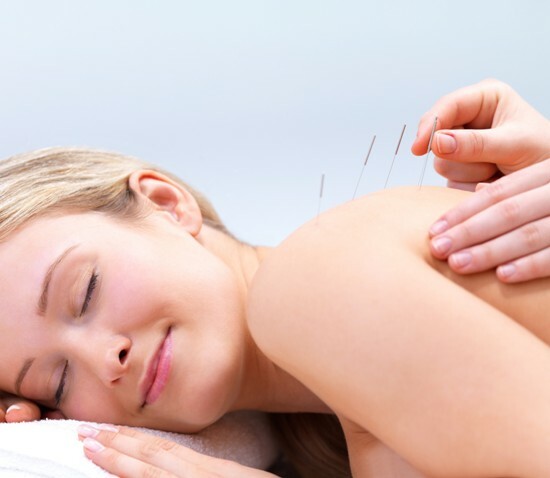 It is highly recommended to take help from a trained and capable acupuncturist, since this process can be a bit tricky and definitely not for ‘self curing’. 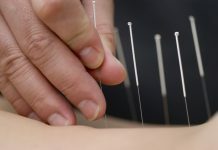 Here are a few things that you should keep in mind before you select an acupuncturist and avoid getting a wrong treatment done. First and foremost, make sure the acupuncturist has the right knowledge and license. In fact not all the healers practicing acupuncture are very proficient in their trade. Therefore before you actually undergo the treatment, it is imperative for you to seek some knowledge about the practitioner. Note that physicians before they actually practice acupuncture need to have 100 to 200 hundred hours of technical practice before they can start the healing process as a professional. Moreover, after getting the license, the acupuncturist also require 1800 to 2400 hours of clinical training and education on the subject. They also require at least a Masters degree in acupuncture or oriental medicine. Like other medical practitioners, acupuncturists also have specialization. Therefore before you visit or start treatment under a specific acupuncturist, make sure that they specialize on your problem area. Moreover, before the treatment starts talk to your practitioner about their experience in healing areas that you are having troubles with and the results they have had in similar cases. A very important sign of a good acupuncturist is their communication skill and their will to listen to the patient. It is vital that the acupuncturist treats each patient as a different individual and not just blindly follow the routine procedure. And for that, an acupuncturist needs the patience to listen to their patient. They must also possess good communication skills. 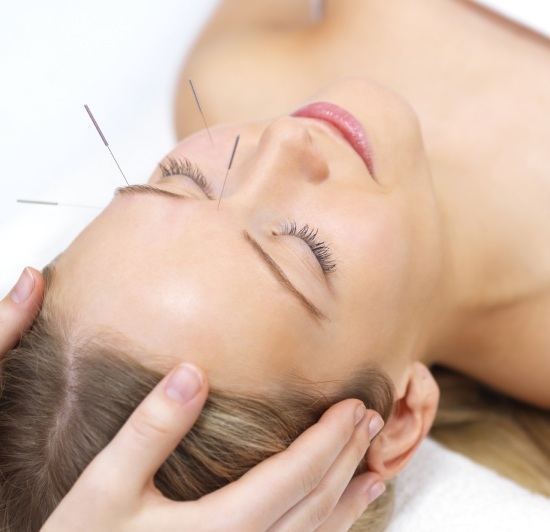 There are various types of acupuncture that are generally practiced, such as Japanese style acupuncture, traditional Chinese style, ear acupuncture, etc. You need to go to the practitioner and learn about the style they endorse. There are specific acupuncture techniques more suitable for different types of problems. Since acupuncture is a practice where energy plays a key role, you must have trust on your acupuncturist. Hence select a practitioner who is trustworthy. 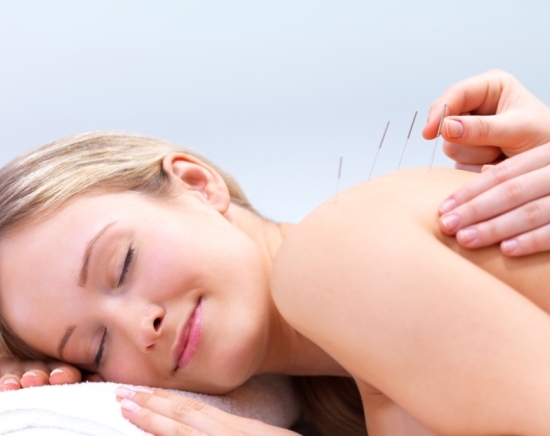 There are some other aspects too like the cost of the treatment and others that will help you select an acupuncturist. Take some time out and find out things you need to know about the person before the treatment.